Dogs can get arthritis, too. With the start of the colder weather, for our older pets, that can mean the start of trouble with arthritis. 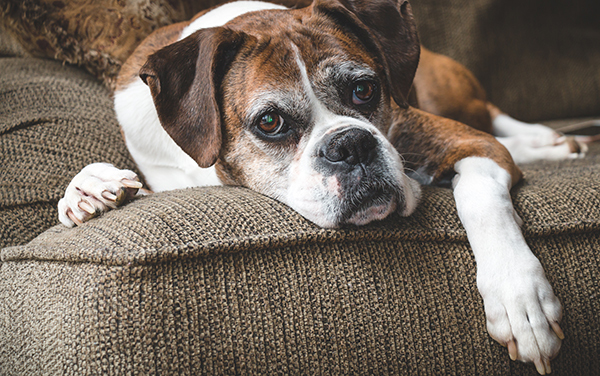 Arthritis is a common condition in mature dogs with one in five adult dogs estimated to suffer from this disease.Remember it is not in a dog’s nature to complain, so often they don’t tell us when there is a problem until they are in a considerable amount of discomfort. Arthritis is a disease that gets progressively worse over time. The sooner the condition is recognised, the sooner your dog can be helped.